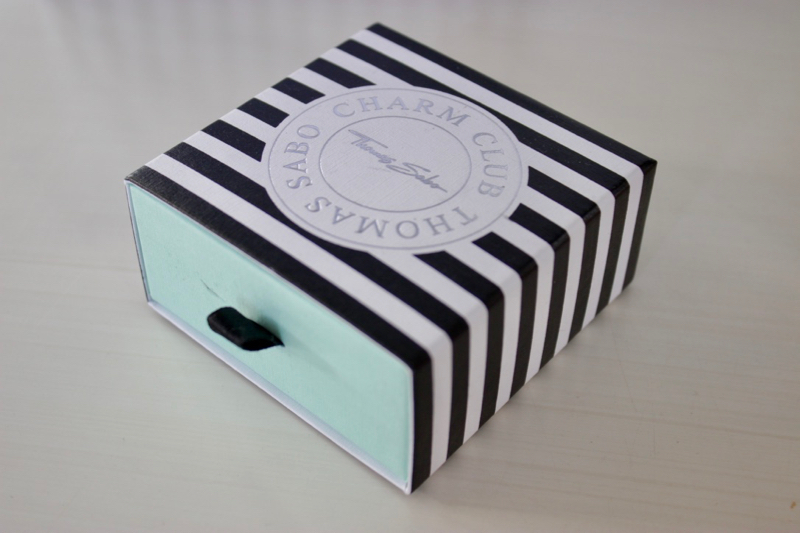 A few weeks back I ran an amazing Thomas Sabo competition on my site where I introduced you to their stunning NEW Generation Charm Club. 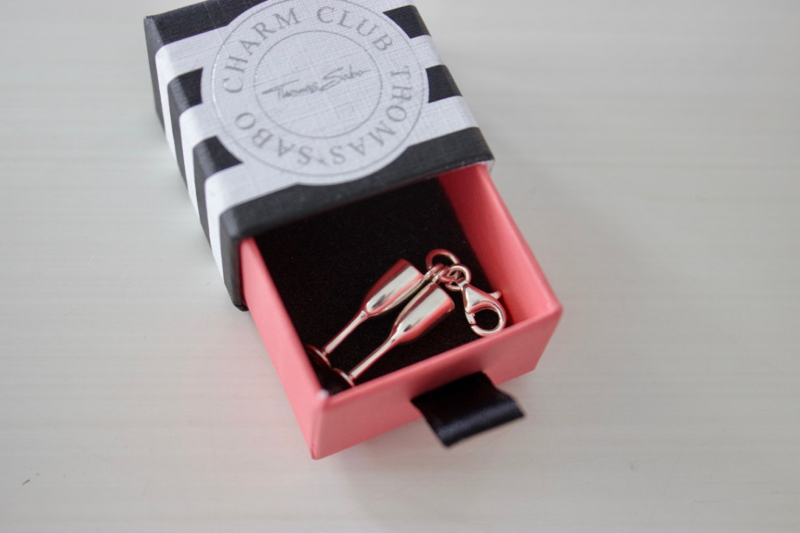 Today I’m sharing more about my own Thomas Sabo story – the charms I’ve had since I was first gifted my charm bracelet for my 30th birthday, the ones I’ve collected since then, and my brand new Generation Charm Club charms that I’ve recently added to my collection! YAY!!! 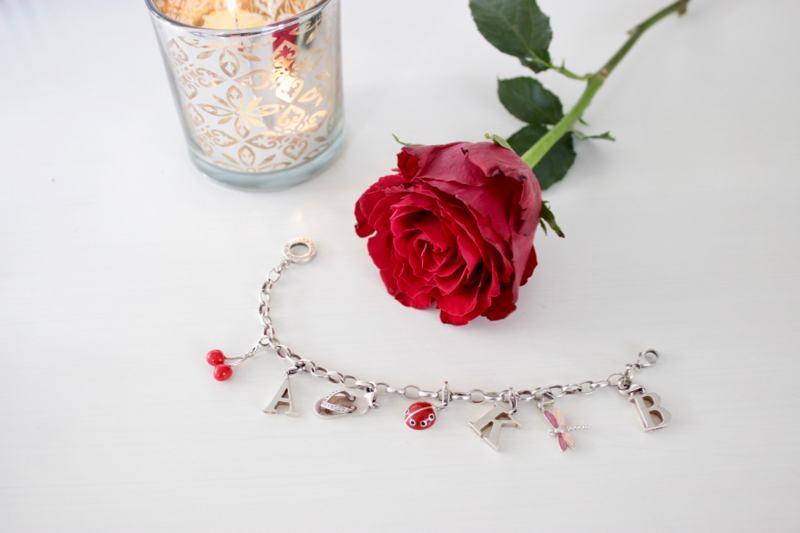 As a sentimental person, a charm bracelet is a treasured item. This is not just a piece of jewellery to me. This piece of jewellery tells my own personal story! Each and every charm I select to add to my charm bracelet has been well thought out to represent a person or place I love. And if it’s been gifted to me it’s represents the relationship I have with that person! The Lady Bug – A gift from my husband that reminds me of our dating years! The Dragonfly – From my in-laws and reminds me of them. The SlipSlop – Gifted from my brothers-in-law and sister-in-law and signifies a special seaside spot on the West Coast. The Cherries – This charm represents a special family day spent picking cherries – one of our first outings as a family of 4 and one I’ll remember forever as it ignited my passion for exploring the world with my kids. 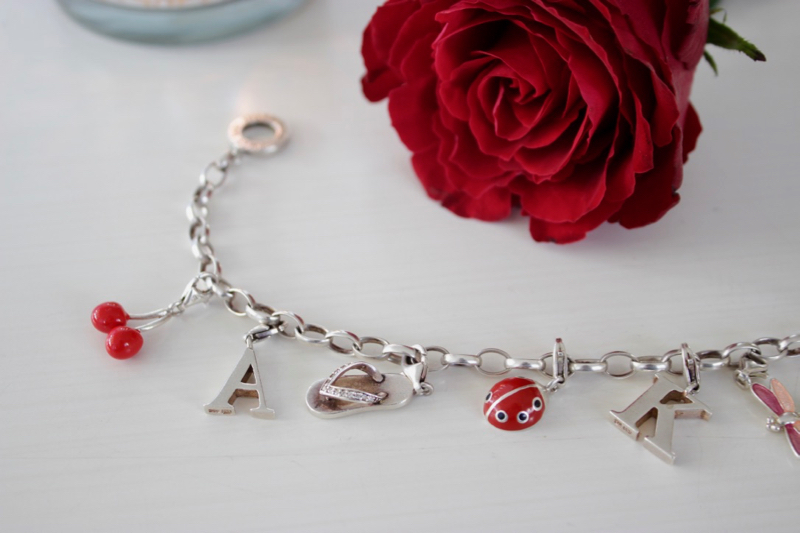 A short while after I received my bracelet I used a voucher I received to add the letters to my collection – K, A & B. Obviously the K is my own initial, the other 2 represent my kiddies! 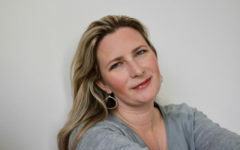 When I was offered the chance to add to my Thomas Sabo jewellery collection, I thought long and hard about what to select. I wanted the next chapter of my story to continue to reflect me and my life! I opted to go for a gorgeous longer length sterling silver chain that comes with a clever circle allowing you to interchange your bracelet charms to wear around your neck! Then it was time for the NEW Generation Club Charms. What a choice! I spent hours perusing the online brochure to spot the ones that spoke to me and finally submitted my selection! I wanted charms that I could wear on both my bracelet and my long necklace. Plus I have got a bit of a red theme going on so thought it would be nice to add another pop of red! 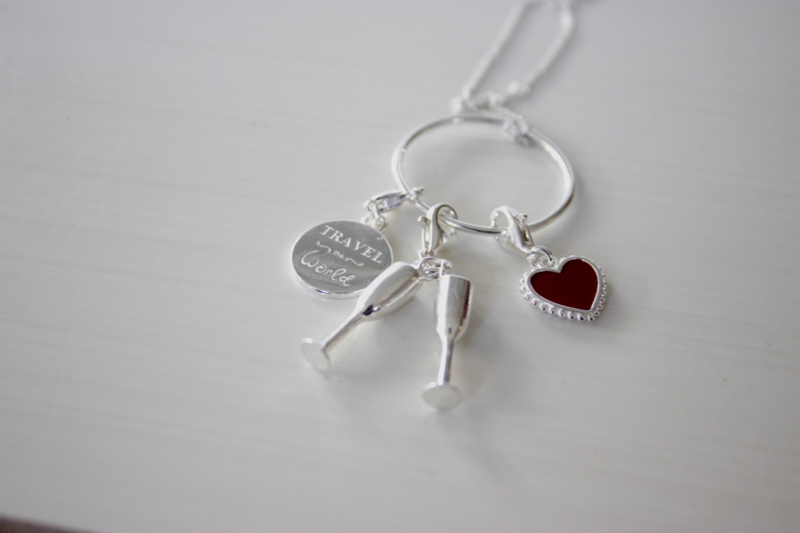 Travel the World double sided disc – I LOVE this charm. On one side their are the words “Travel the World” while on the other side a collage of some of the most recognisable travel icons. I love travelling and was looking at adding charms for each place I’ve travelled to but that would have been tricky. 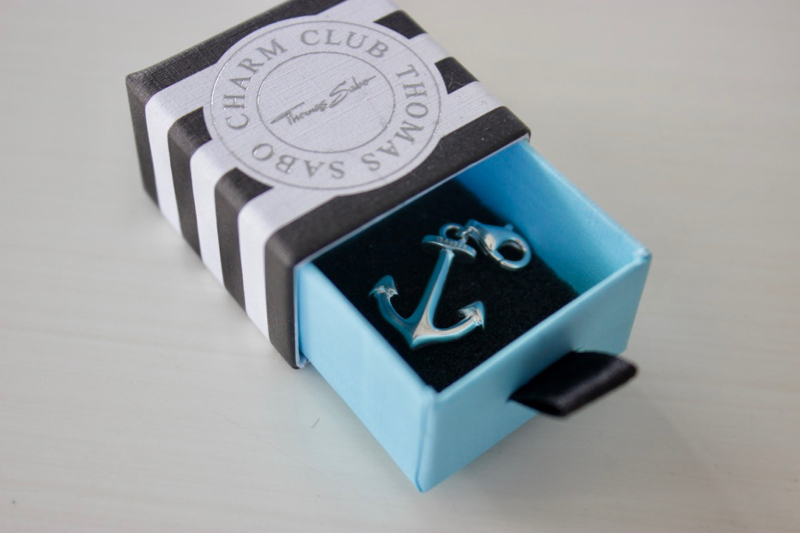 This charm represents this passion in my life in one beautiful disc. I’ve already taken to wearing this on a shorter necklace I own just because I also love the glint it gives off when it catches the light. A Pair of Champagne Glasses – Because BUBBLES! Yep, I love a good glass of bubbles and this charm represents that love, but also the pair represents my husband and myself. I also love celebrating life so I feel that this charm does a good job of doing that! Butterfly – Since she was born my little girl has been a “butterfly” to me. It might sound strange but I have an associated animal for each of my kiddies. I adore butterflies and all they represent in the world – beauty, metamorphosis, freedom, life. Plus I loved the intricacy of this charm and had a bit of an insect theme going on already so this one adds to that too! The Anchor – My faith is a hugely important part of my life and throughout the ages the anchor has been representative of the Christian faith. I chose the anchor because my faith is my anchor through the trials of everyday modern life and I need this reminder, often! 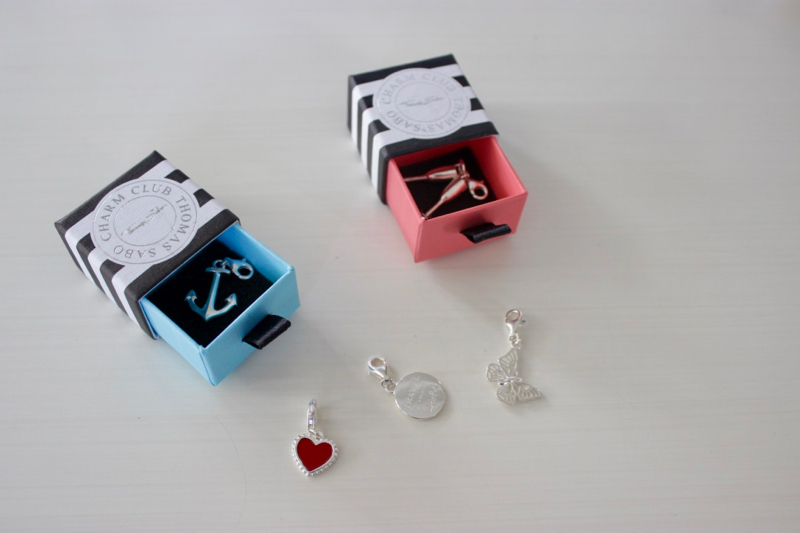 SO, what do you think of my Thomas Sabo selection? Did you enjoy the story behind each one of my choices? 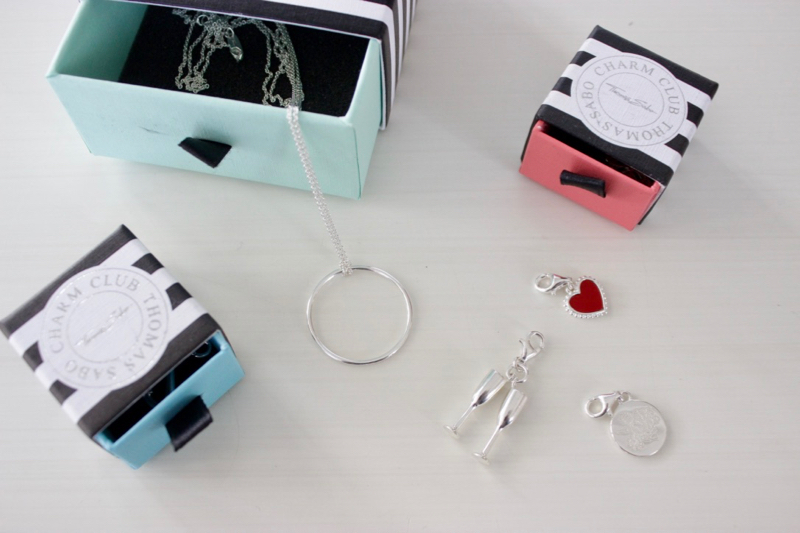 Spot one you want to add to your own Thomas Sabo story? Let me know in the comments below! And be sure to tell me about your most sentimental piece of jewellery too! 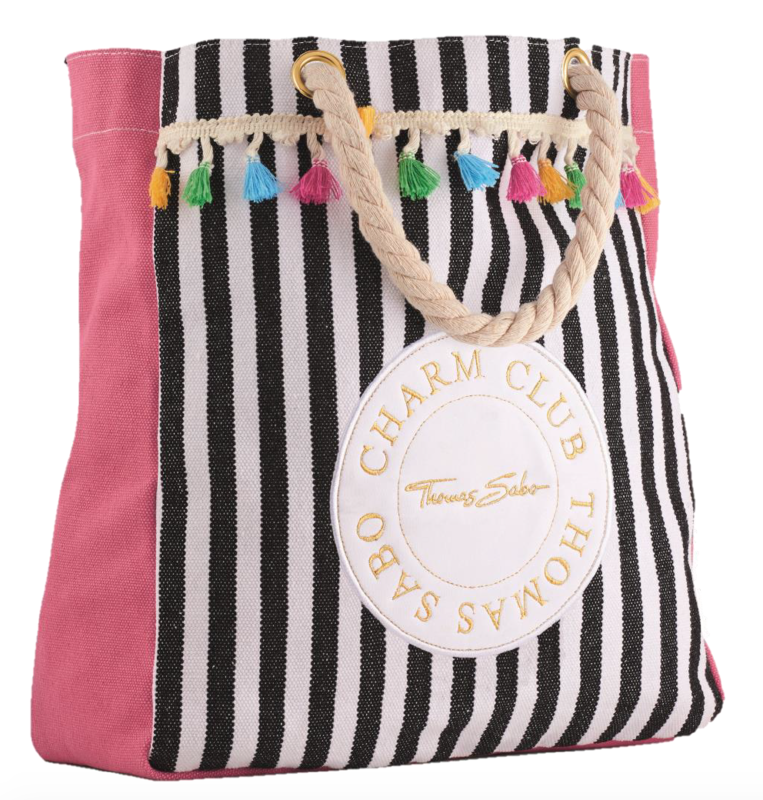 The Thomas Sabo Generation Charm Club Collection is a NEW generation of Thomas Sabo. Recently launched, this brand new collection of Sterling Silver charms celebrates colour and adds an artistic edge to their range. Look out for vintage letters, graphic forms and symbols of love, happiness and nature. Think tropical, mythical motifs, richly detailed jewellery, handcrafted details, enamel and stone embellishments. 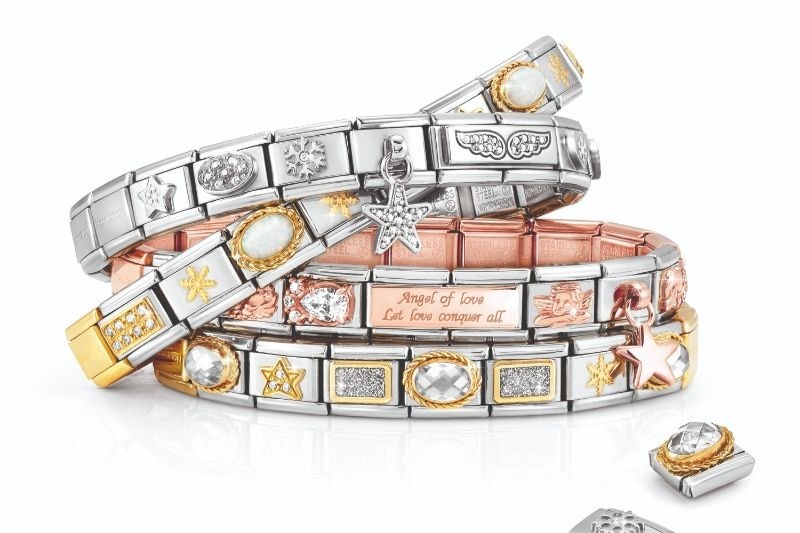 Each Thomas Sabo collector can capture their own personal style and create their own unique look with the variety of edgy, modern charms in the collection. 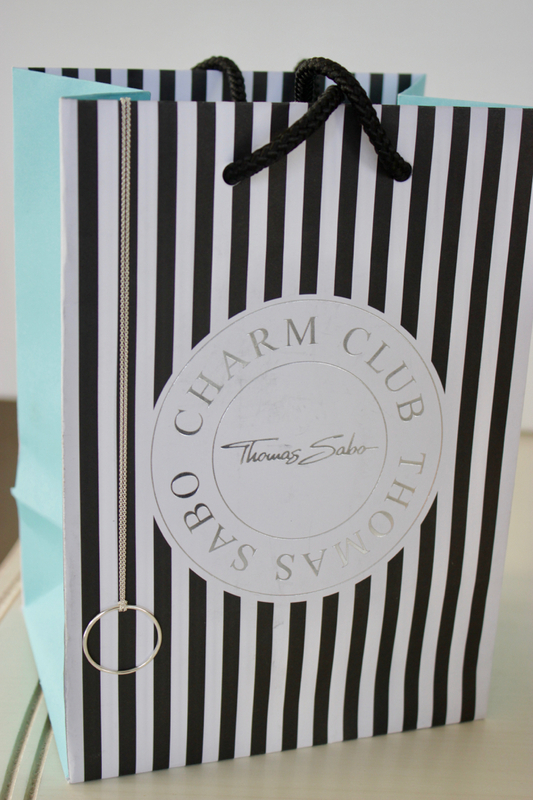 Tell your own Thomas Sabo story! *Only while stocks last. Cannot be combined with any other offer. The value cannot be paid in cash. One bangle per customer. Bangle AR094-M for free. Promotional period: 26.07. – 12.08.2018.
i honestly do not have any charm story, but yours is so sweet and emotional. I might tear up right now. The meanings you attach to each of them is endearing.